Between October and December last year, our Year Six students created their own virtual country. 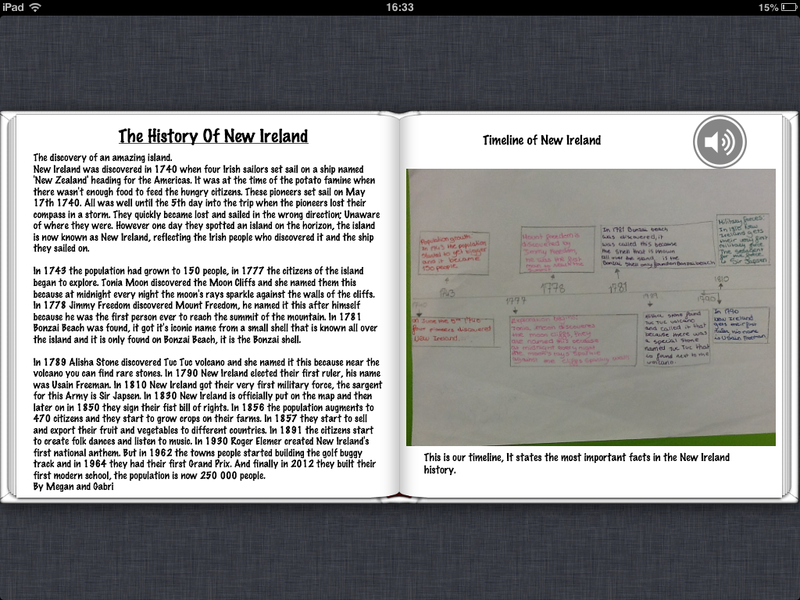 Their final work was published to iBooks using the awesome Bookcreator App. It was a cross-curricular project that encouraged a variety of writing styles, collaboration and use of a whole host of digital resources. The project was a huge success and I would like to share our learning journey with you. Step 2: Name The Country. They then studied Atlases and their features before they actually designed their country; and decided upon its location. This involved a substantial amount from the maths curriculum including co-ordinates and scale. Step 3: Create a History. Students read, annotated and checked the features of chronological report writing using this checklist: checklist_chronological. Then they used Time-Toast to plan their histories, and finally wrote their first draft in their English books. We then re-distributed their English books and the chlidren then used the checklists again to provide peer-to-peer feedback. The work was then edited and published on the school blog. This enabled more feedback to be provided so their work could be improved further. Step 4: Design a flag and invent its history. The students then analysed flags and their properties such as colour and symmetry. We also looked at the history of some well known flags and the origins of their respective designs. Step 5: Graphical Analysis. All Year Six data handling can be included in this part of the project. We analysed different graph types and the difference between static and continuous data. The children then compiled realistic data on their countries before deciding which graph type to use to portray the data. Step 6: Newspaper Front Page. Next we analysed the features of journalistic writing. We looked at the difference between broadsheets and tabloids, and all then examined real newspaper front pages and made notes of their features. Children then used a newspaper_planning_sheet to plan their stories, and again followed the process of drafting and peer checking in their books, followed by blogging and further peer feedback. Some of their comments are a masterclass of constructive and useful blogging feedback. Step 7: News Broadcasts. The front page news stories were then re-written as scripts for a news broadcast. 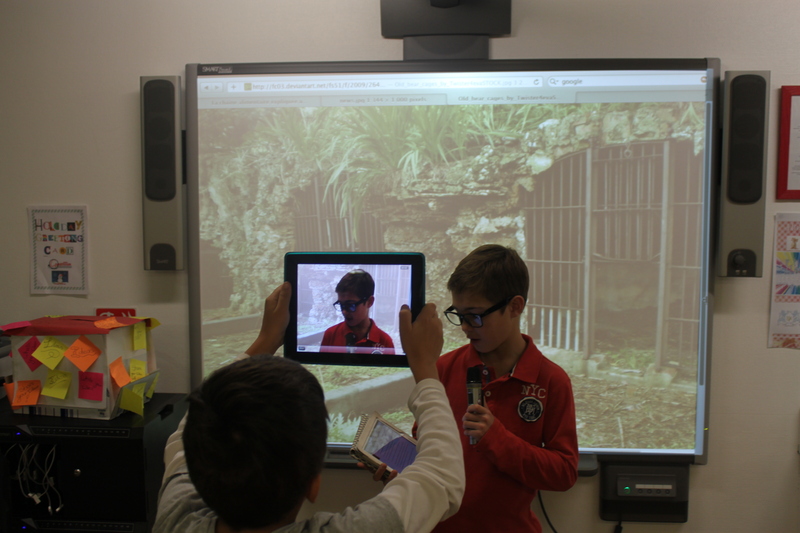 The children used their iPads and Smartboards to make the filming as realistic as possible. Step 8: Establish the Rules. 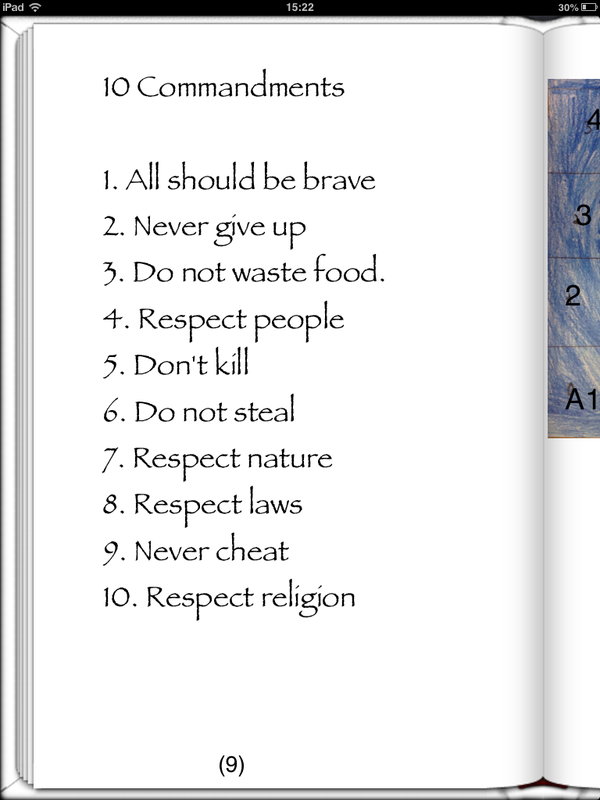 For this part we looked at child friendly versions of the the 10 commandments and the Bill of Rights. The children then set about constructing a bill of rights for their Virtual Countries. Step 9: Advertising. We also managed to integrate persuasive writing into our Virtual Guides. Each partnership had to think of a product or service that their Virtual Country produced and then plan, design and produce an advert. Beforehand we went through features of adverts and persuasive writing. Step 10: National Anthem. The children are fortunate to have separate music lessons at ISM, so I spoke with their music teacher and asked whether they could write lyrics and music for a national anthems for their Virtual Countries! Their final anthems were awesome! 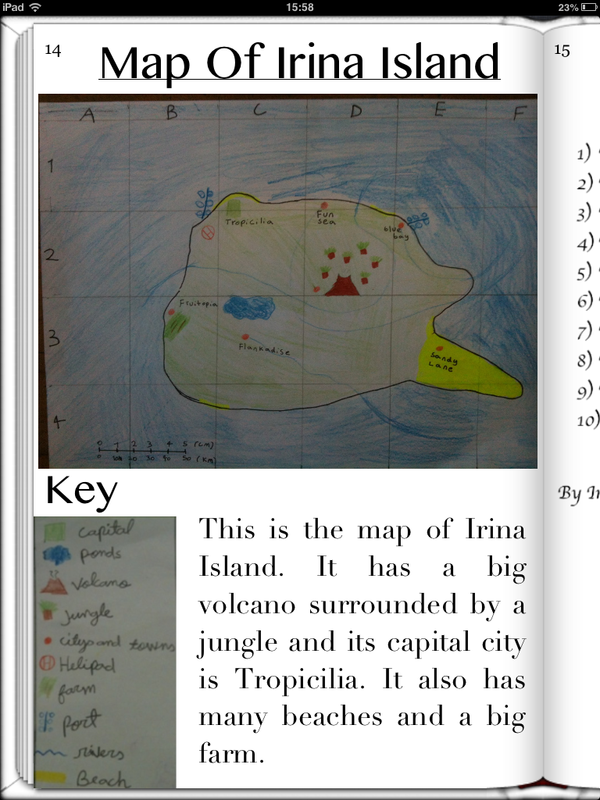 However, because they were recorded directly to their books using the book creator built in recording feature, I haven’t worked out a way of embedding them on a blog! Step 11: Publication. Once all the above were done, the students has a few optional extras to add as well such as postcards & currencies. 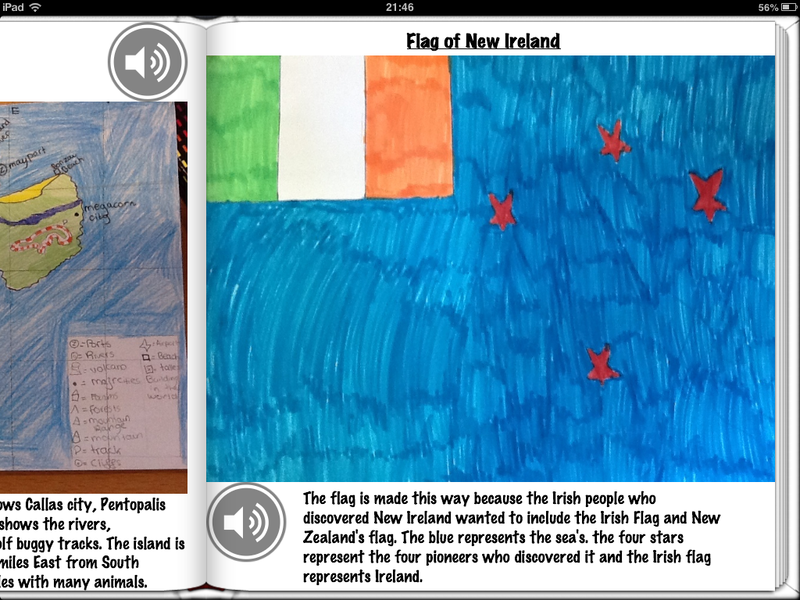 All their work was then either copied and pasted into Book Creator from our blog or written from their English books. 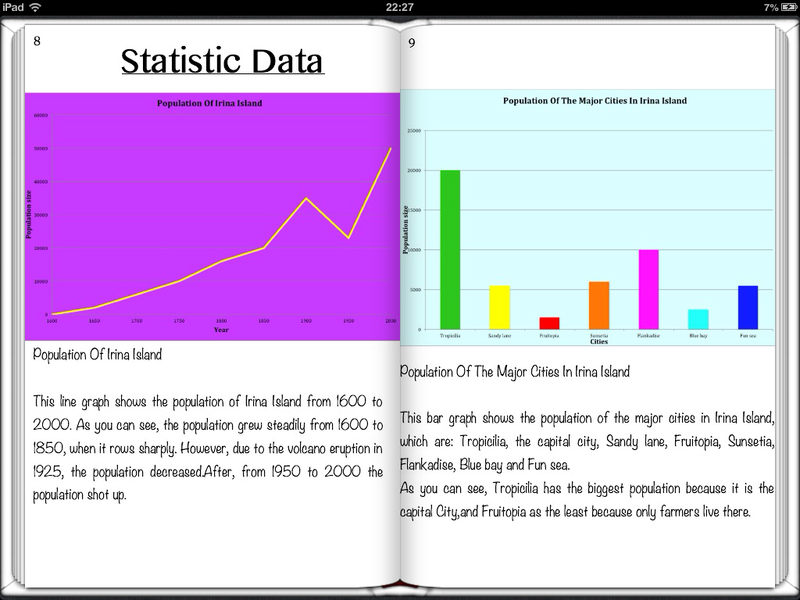 The graphs and adverts were inserted by taking screen shots on the iPad and uploading from the camera roll. Other work like the flags and maps that were actually done by hand were simply added by taking photos and then adjusted and cropped accordingly. The children then spent considerable time formatting and designing their final publications before sending them to iBooks. Step 12: Reflection. Finally, the children reflected on their work using these self evaluation proformas. Overall, I was incredibly pleased with the projects. The children got so involved with their work that their Virtual Country guides were of the highest quality. 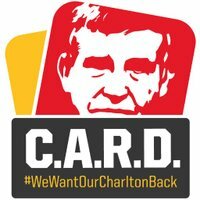 If anyone has any ideas about anything else that could be added, I’d love to hear from you.